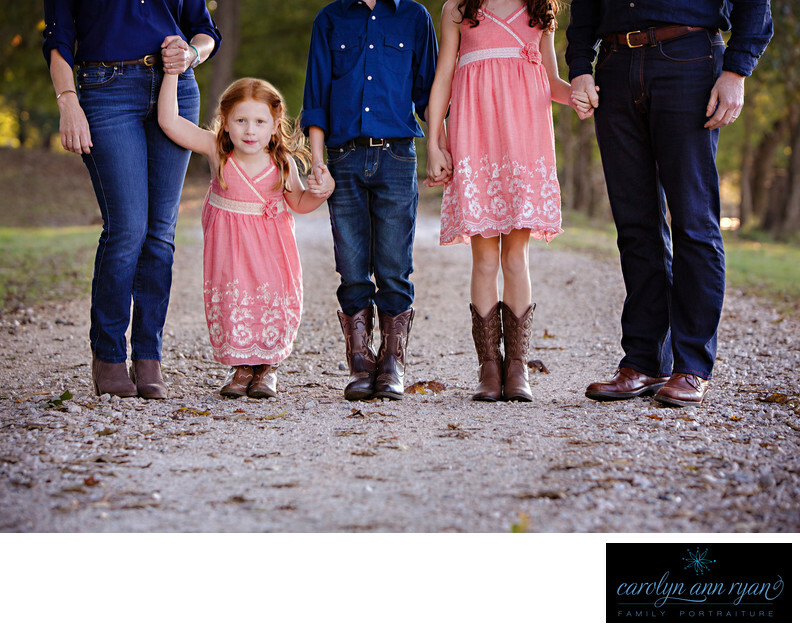 Keywords: Anne Springs Close Greenway Family Portrait session (3), boots and jeans (3), Charlotte Fall Family Photos (3), Charlotte family portraits (21), Fall family portraits (3), outdoor Charlotte family photography. Autumn family photography Charlotte (3), red hair (12). 1/320; f/4.0; ISO 400; 105.0 mm.